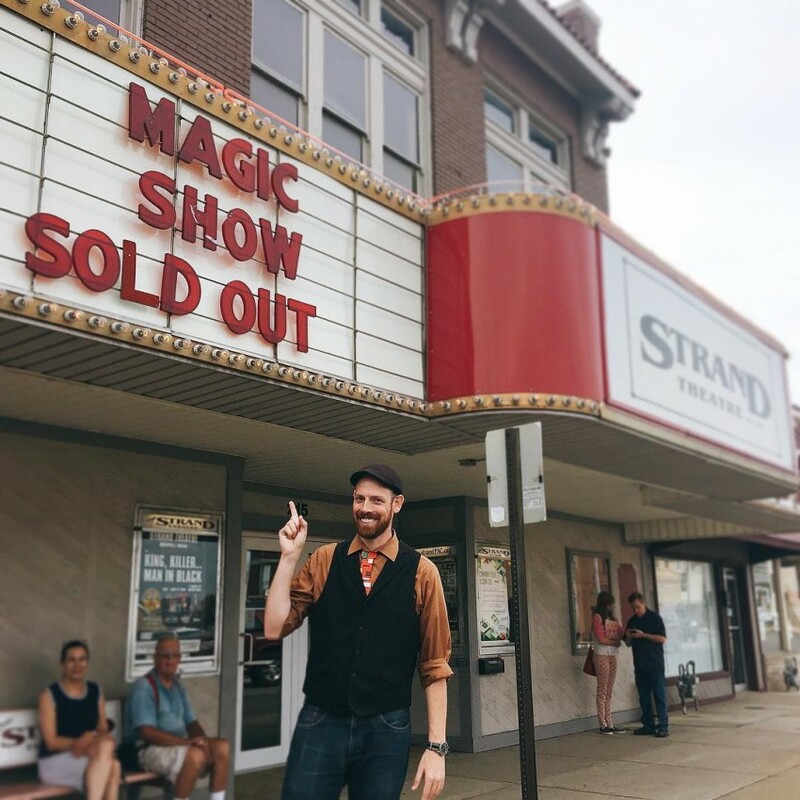 #1 Google Reviewed and Rated magician in Indiana, Daniel Lusk, performs a unique and interactive comedy magic show that is Guaranteed to be the best! Full time since 2007, Daniel has performed for fortune 500 companies, national sports teams, private parties, and on national TV. The most important thing at one of Daniel's shows is The Audience. 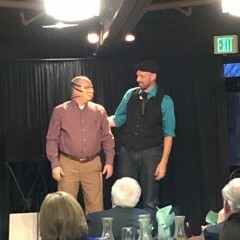 Hilarious interaction and audience participation is the signature one of Daniel's performances. Corporate clients also love how Daniel can intertwine a theme or company message into the performance Free of Charge. Daniel provides a "Rip Up Your Check" guarantee on all his shows. He is the Best or you don't pay! Daniel was exceptional!! 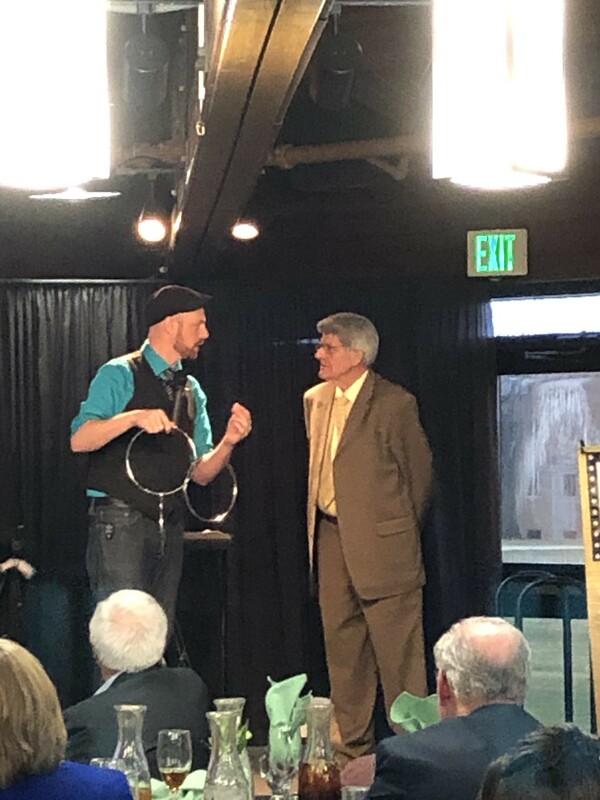 He interacted with the audience quite well and had everyone either laughing with comedy routines or in amazement by his magic. He was wonderful entertainment for 120+ people that attended. Very happy to say we would like to have him again. Thank you for your review and pictures. What a fun night! Let’s do it again soon. A delightful and amazing evening of fun! Daniel's show is engaging, entertaining, funny, and his magic is top-notch. We hosted him for a dinner and magic show and Everyone was pleased. We were wowed and laughed really hard, and we went home more joyful than when we came in. I would recommend Daniel to anyone seeking a great show with a very personal touch. Thank you so much for the kind words and hospitality. I had an absolute blast with your group and hope to see some of those videos on Facebook everyone took. Daniel is so very entertaining for all ages! He is absolutely the best act we’ve ever used! Thank you for your kind words. It was my pleasure to entertain for you. Daniel recently 'performed' at my surprise 70th birthday party! I love magic, which is why my husband hired him in the first place. It would be an understatement to say he did Not disappoint! He was amazing! He delighted not only the kids, (me being the biggest kid of all) but also each and every adult. I have a teddy bear collection and Daniel customized the final 'trick' just for me! I highly recommend Daniel for anyone seeking a 'magical' entertainment experience! 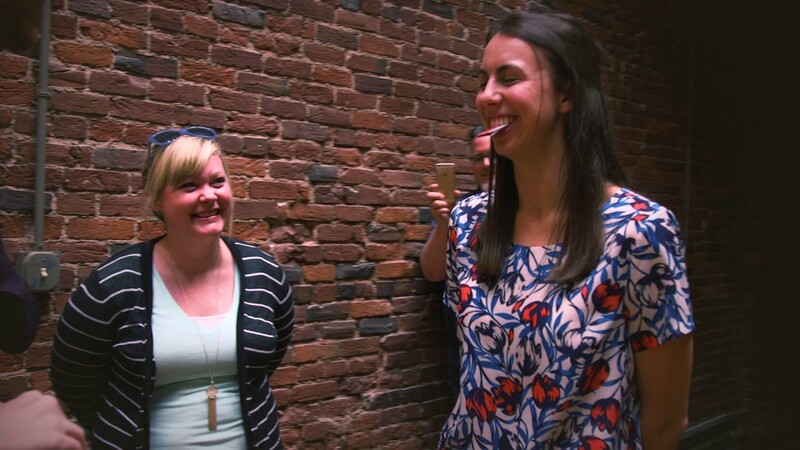 Perfect for Corporate Parties: Fun, Humorous & Entertaining! We hired Daniel to provide the entertainment at our Christmas Party Dec., 2018. It was a huge leap of faith to change things up and we are so glad we did! Everyone enjoyed Daniel! We had positive feedback from all of our employees! Lots of chatter the next day reminiscing. The ones that couldn't attend were bummed they missed it. We were mesmerized with his magical and comedic presentation! It was a homerun for Coca-Cola! Daniel is a "Stand-up" guy to have at any event. He has been the go to guy for Enkei's Service Year Appreciation Night several times. Always funny, always professional, always a big hit. The performance went quite well. Daniel Lusk entertained at our event Monday, December 3 in Louisville, KY. All went well and Mr. Lusk performed quite nicely. Our guests were pleased with his performance. Daniel Lusk was the closing act for our company Christmas party. He did a wonderful job entertaining, interacting and intriguing our team. 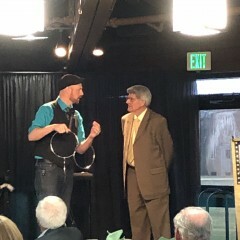 His magic is legit and our team enjoyed the event. Daniel was easy to work with and very accommodating as well. Every year we get asked, "Is that magician coming back?" And every year I'm happy report yes! 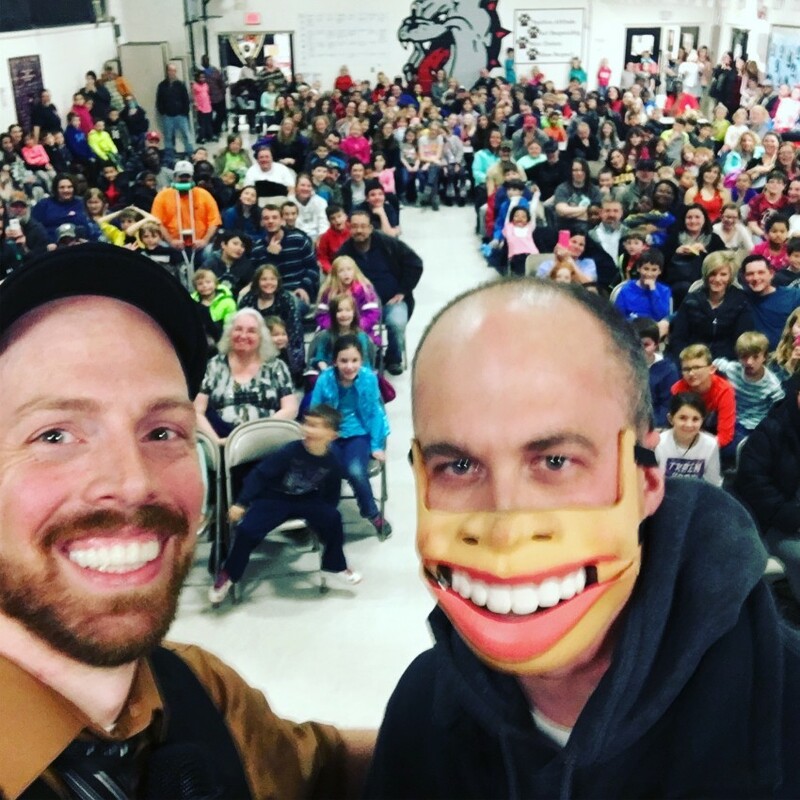 Daniel Lusk is a quality entertainer who holds the interest of children while captivating audiences of all ages. His magic tricks are fun and entertaining. He not only provides a great show but whole heartedly supports libraries at the same time. The crowd loves him and so do we and we look forward to having him back in the future. It always my pleasure having you on the summer tour each year. Daniel's show is a clean comedy magic performance. 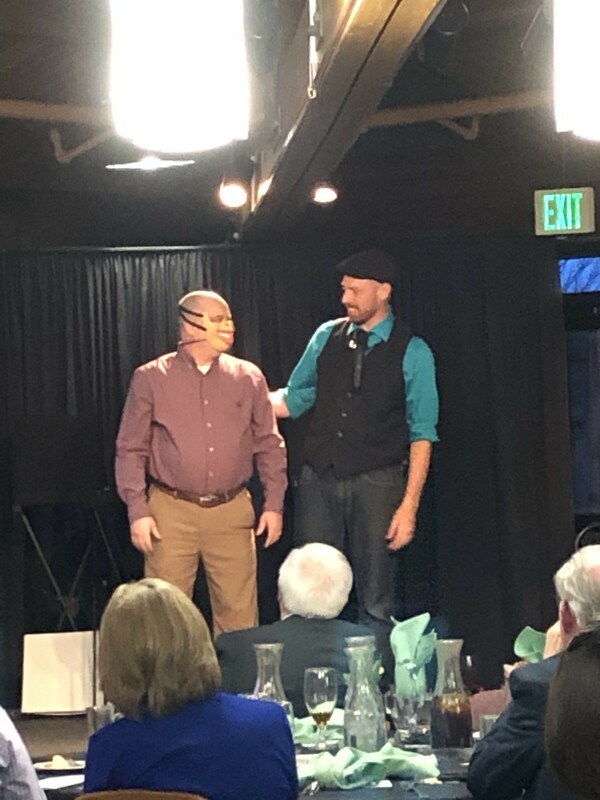 Audiences should expect to laugh and be amazed at what Daniel shows them and what many of the audience members will get to participate in. Clients will be delighted to work with a full time professional that knows the ins and outs of a successful event. Worry and stress free! Our show can be set up in almost any location. We bring all of our own sound and staging equipment.